Showdown - Get Recognized and Get Medals! 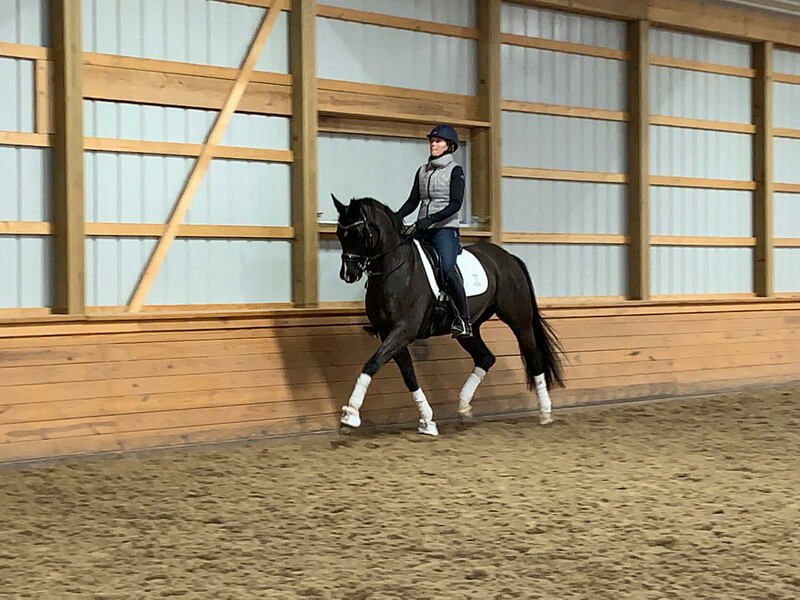 Showdown is a beautiful, typey black 2006 Grand Prix Gelding. He is a forward thinking, eager to please and friendly gentleman who has shown Grand Prix and Grand Prix freestyle. 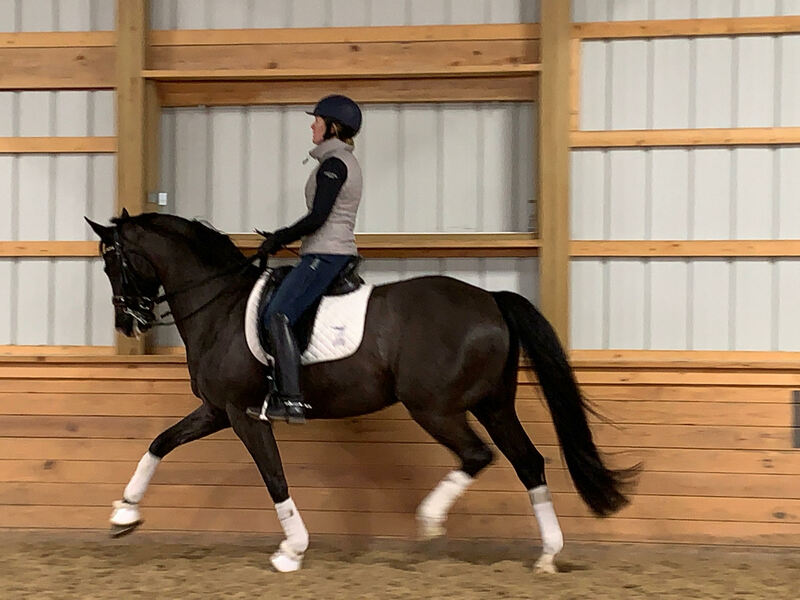 He is an elegant 16.1 hands but with enough movement for a taller rider. Get recognized! Get medals! Have Fun! Appropriate for aspiring trainer, JR/YR/U25 or AA with big goals! 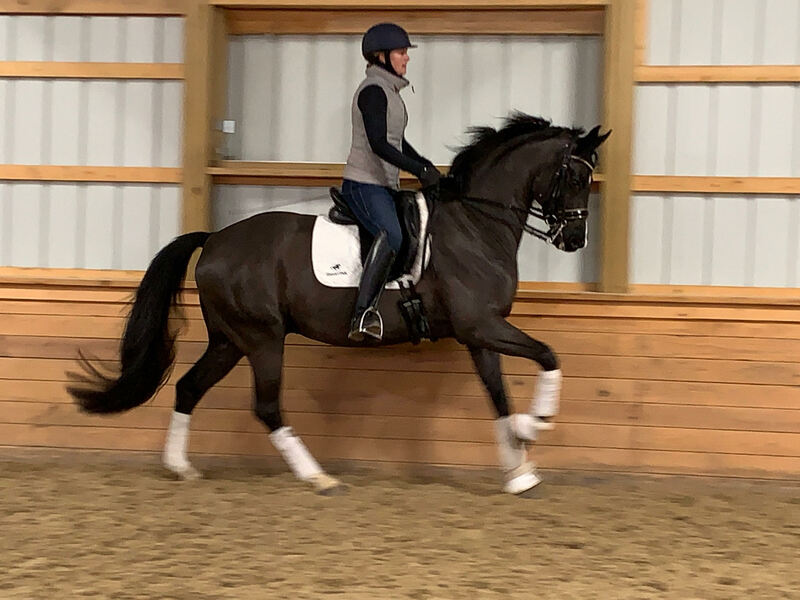 Showdown is in Kansas until mid-January when he will go to California for the West Coast Dressage Festival.